The Rotary Club of Toronto is one of the largest Clubs in Canada and oldest Rotary clubs in the world. As signified by the motto Service Above Self, Rotary’s main objective is service – in the community, in the workplace, and throughout the world. 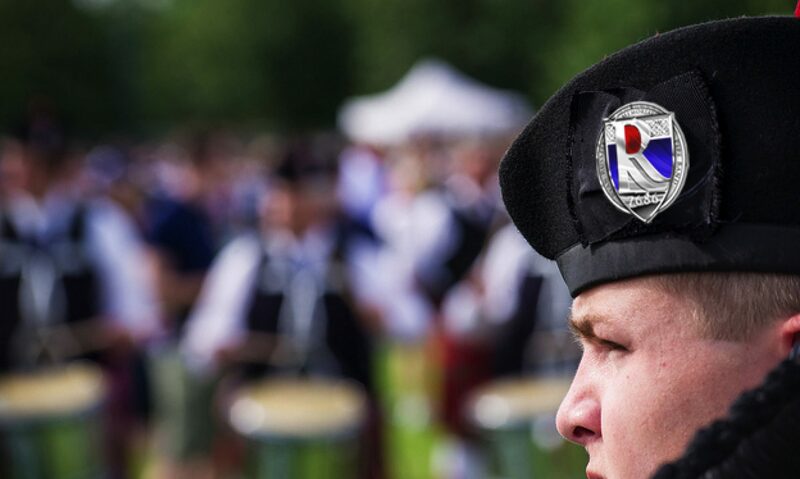 Highland Gear Pipe Band Products is a local supplier of excellent bag covers, cords, drum covers, and other assorted products. McCallum Bagpipes offers an unrivalled range of bagpipes, pipe chanters, practice chanters reeds and smallpipes. We also stock an extensive selection of piping supply products.